THERESA MAY has refused to change tack on Brexit to secure the backing of Jeremy Corbyn for a deal. The prime minister replied to the Labour leader yesterday after he sent her a list of conditions for his support — including a permanent customs union with the EU. She claimed he was wrong to think such a pact would secure frictionless trade — and warned it would stop the UK doing deals with other countries. The prime minister said she still hoped to find ‘alternative arrangements’ to replace the controversial Irish backstop — despite EU resistance — in order to persuade MPs to support the deal she made with Brussels in November. But Labour’s Sir Keir Starmer accused her of ‘pretending to make progress’ while hoping parliament will back the agreement as it stands rather than let Britain crash out. 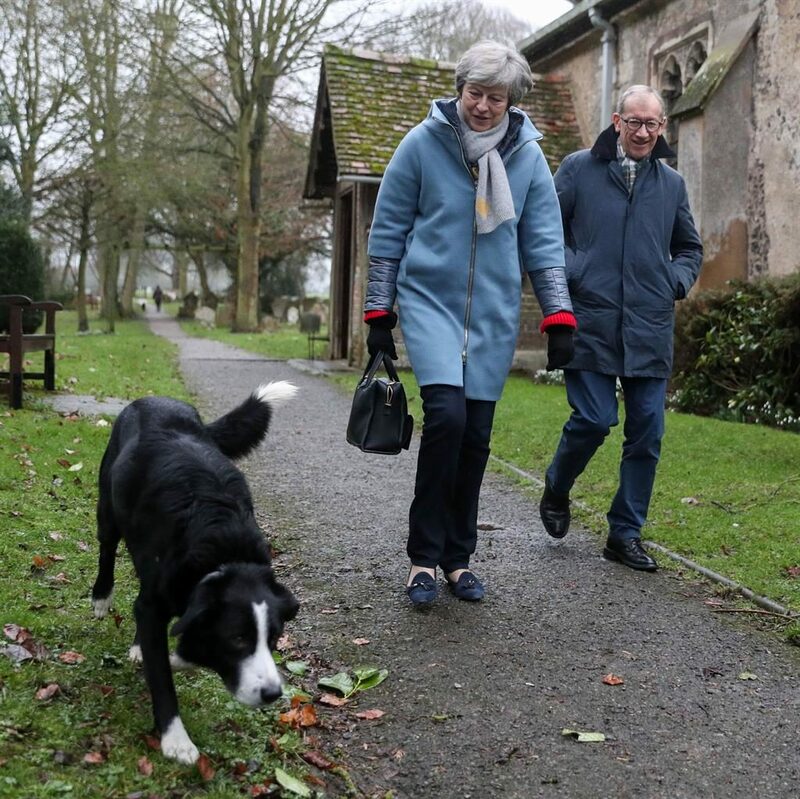 He raised fears she could delay a vote until March 21 — eight days before Brexit. 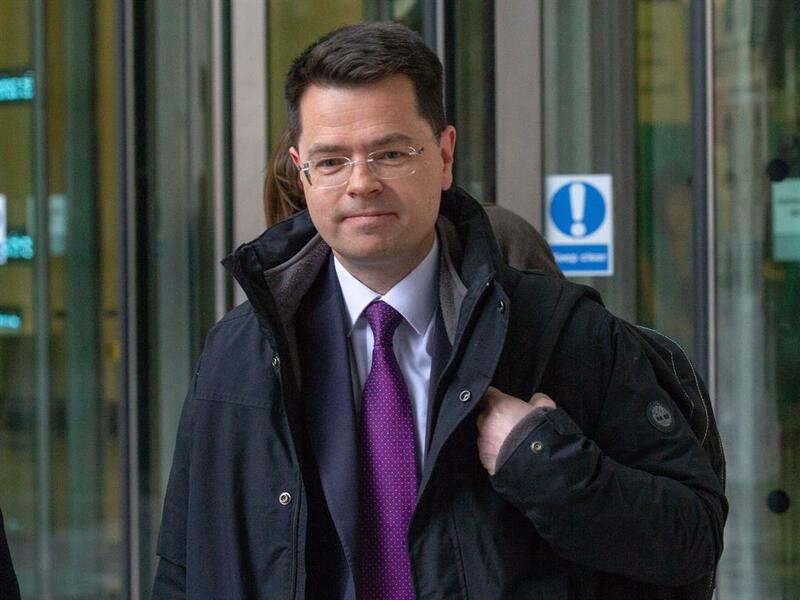 The communities secretary James Brokenshire said MPs would be given the chance to block a no-deal — or demand a delay — if nothing is agreed by the end of the month. Mrs May told Mr Corbyn MPs would be given more of a say in deciding the UK’s future relationship with Brussels. But she explicitly ruled out his call for employment and environmental protections to mirror the EU’s after Brexit. ‘We don’t need to automatically follow EU standards in order to lead the way, as we have done in the past under both Conservative and Labour governments,’ she wrote. In an apparent bid to widen Labour divisions over Brexit, she said she was glad Mr Corbyn agreed the focus should be on doing a deal rather than holding an election or a fresh referendum. But she called for further talks with him and did not rule out pursuing a permanent customs union if the EU refused to make concessions. Labour’s deputy leader Tom Watson insisted the possibilities of a general election or referendum were both still party policy. And Sir Keir said Mrs May had spurned the chance of securing support from MPs who voted against her deal by a massive margin last month. ‘It’s this blinkered approach that’s got us to where we are, with her never wanting to see where the real majority is in parliament,’ he said. Tory Liz Truss hinted she would quit as chief secretary to the Treasury if Mrs May did switch to support a soft Brexit. ‘I want an independent trade policy,’ she told Sky News’s Sophy Ridge On Sunday. ‘I think that’s incredibly important, so I don’t think we would command the support of parliament if we had such a policy. I absolutely do not think that should be our policy.’ Meanwhile, the Confederation of British Industry warned that the UK was now ‘in the emergency zone of Brexit’.